During a treatment clients remain fully clothed and may be seated or lying down. The practitioner then applies their hands on specific points of the body, which work as gateways to the energy. 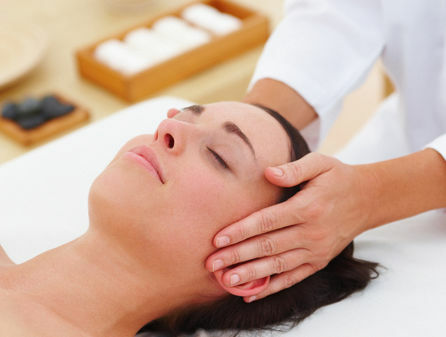 While receiving reiki, clients can feel a gentle warmth and a sense of well-being. Most people feel very relaxed, energized and more balanced afterwards. Receiving a treatment is a unique experience for each person.